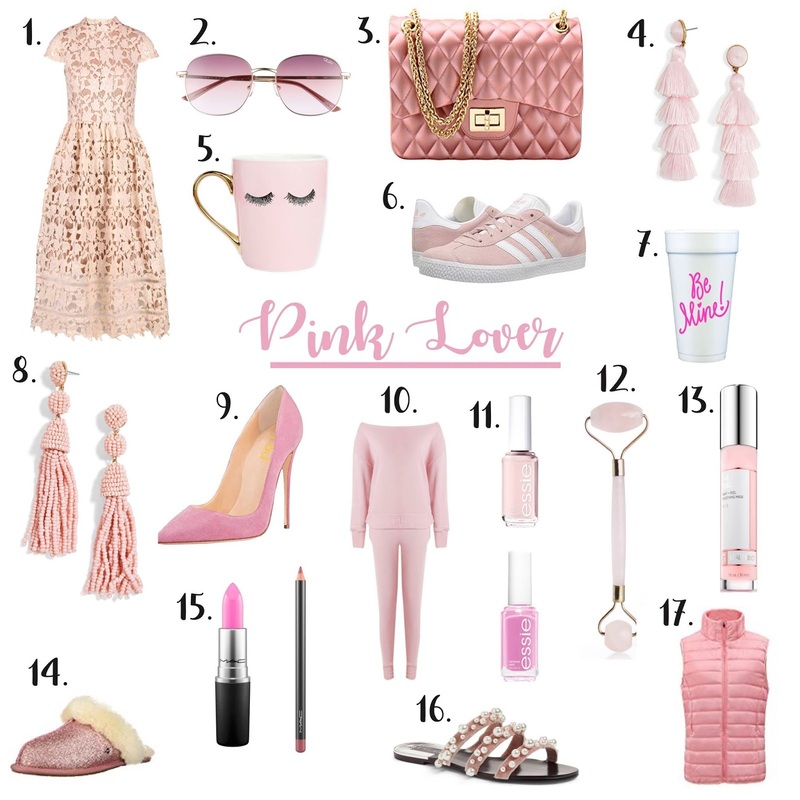 Today I am rounding up the best items for the Pink Lover. 15. MAC Pink Lipstick (in Saint Germaine) with this lipliner in "Edge To Edge"